When it comes to project management, control is everything. 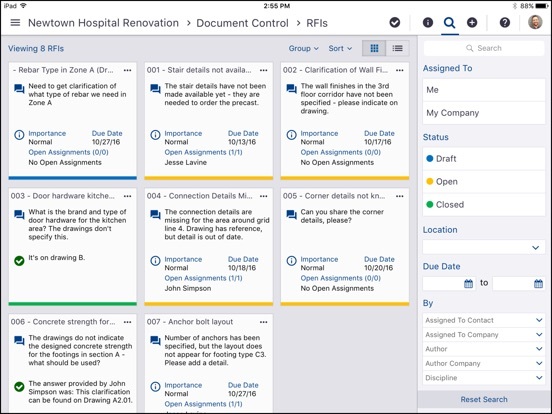 With countless moving parts, it can be a struggle to effectively manage work crews and subcontractors—all while keeping stakeholders informed. Trimble ProjectSight is a first-of-its-kind project management tool that empowers stakeholders with relevant, real-time data for informed decision making. It’s everything you need to know, right at your fingertips. 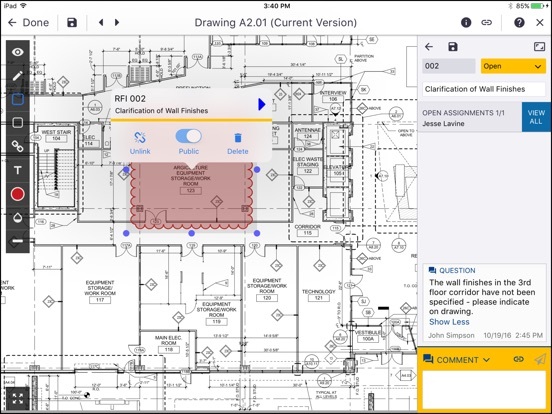 Construction Managers and Contractors can optimize project management with the simple yet powerful workflows of Trimble ProjectSight. 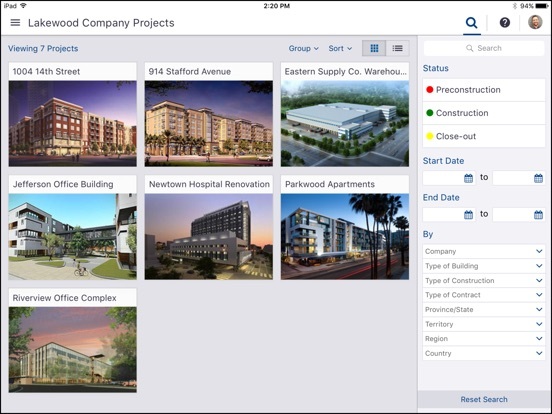 Seamlessly connect the office with mobile workers on site, ensuring complete visibility, improved coordination and substantial productivity gains. 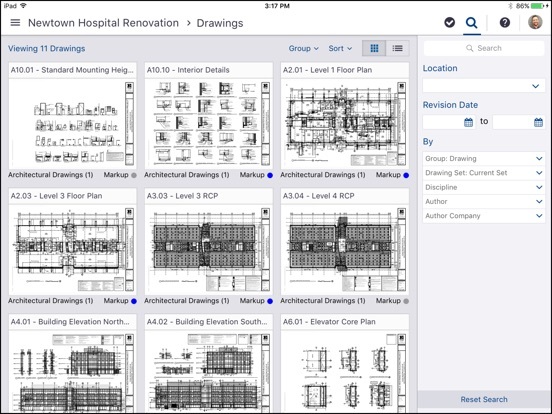 On the jobsite, users have complete access to all the plans and documentation needed to get the job done. Online or offline, files are immediately accessible to all authorized users, eliminating costly delays and errors. RFIs can be reviewed quickly, while field generated items such as issues, checklists, and daily reports can reach the office in real time. Project Managers keep projects on schedule and reduce risk with the confidence that comes with the timely, accurate information needed to make better decisions. With Trimble ProjectSight to coordinate the work of staff and subs, teams stay in sync and projects stay on track. Directing teams is a breeze because collaboration and documentation have come together. 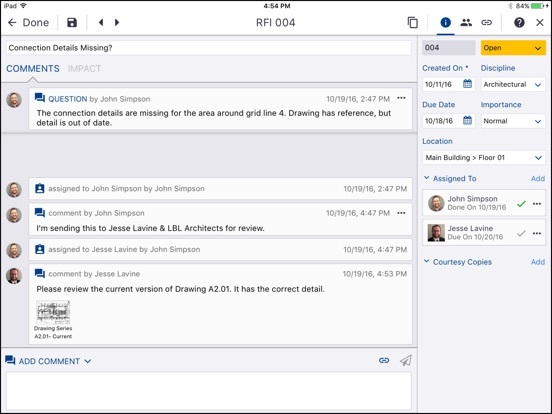 Team Conversations is ProjectSight’s unique method of collaborating. As simple to use as text messaging, but better. In ProjectSight, queries and annotations can go directly on the plans to remove any doubt about the location a contributor may be referencing. Equally capable online and offline, Projectsight provides instant access to project documentation. With just a quick sync, all the document are refreshed and field activity delivered for access to all the approved stakeholders.